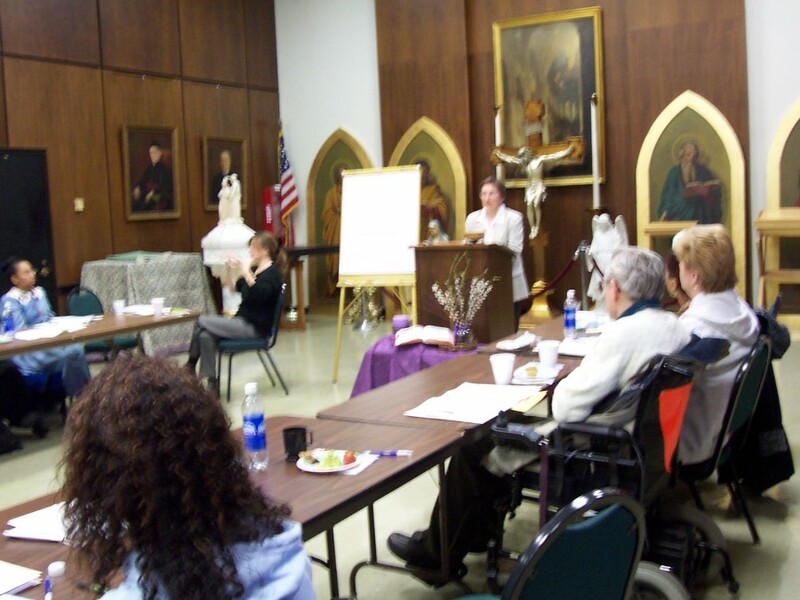 The Office for Persons with Disabilities (OPD) supports our Archdiocesan parishes and individuals with disabilities through the OPD Parish Contact program. Currently, over 110 Parish Contacts or Advocates act on behalf of persons with disabilities to assist the pastor in his role of inviting people to full membership and to share fully in the life of the Parish. Each contact is appointed by the Pastor to serve as a liaison and advocate with persons with disabilities and their parish and between the parish and the Office for Pastoral Care for Persons with Disabilities. Contacts are volunteers who meet two times a year for on-going education, support and networking with other parishes.